I’m excited to announce that the first issue of Road Grays, my new inde­pen­dent maga­zine, has been offi­cially released! 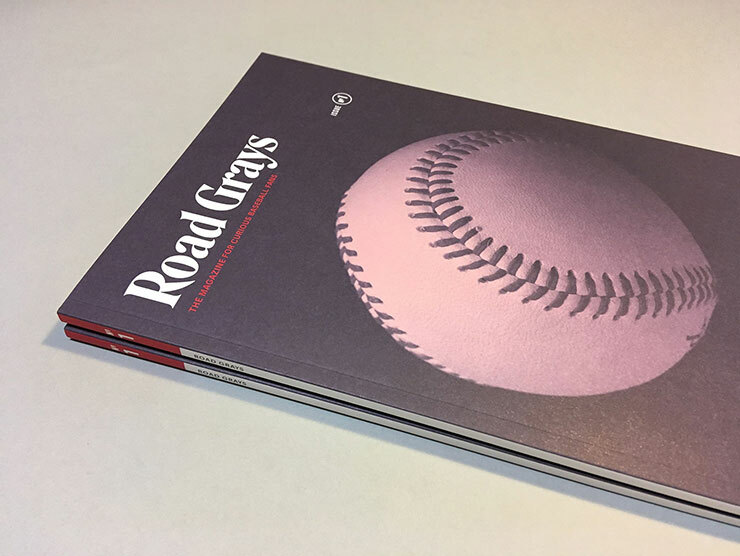 Road Grays is a twice-​yearly, print-​only maga­zine about base­ball, focused on the human stories behind the game. As editor and creative direc­tor, I’ve spent the past year devel­op­ing and design­ing this publi­ca­tion with the help of an amaz­ing cast of contrib­u­tors, and I couldn’t be more proud of how it turned out. You can read more about the project here, or just go ahead and order a copy of Issue No. 1.